This Page is dedicated to comments, questions and feedback. We value your feedback and comments. 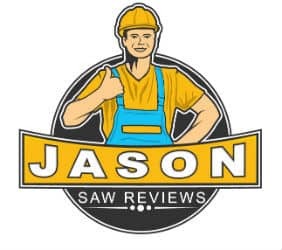 You can also use this form if you want us to review any Reciprocating Saw by a request or feel free to contact me at contactingme10(@)gmail dot com.